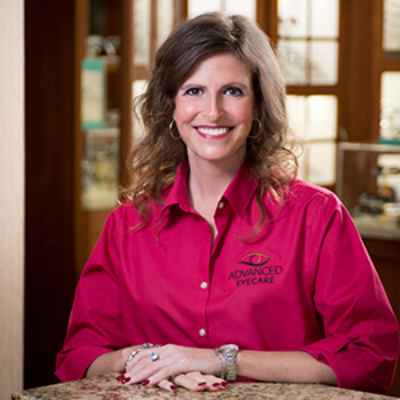 Jennifer is a certified paraoptometric (CPO). She has worked in this specialty since 2001. She is a multi-tasker and can assist patients with scheduling, ordering contact lenses, contact lens training as well as frame fitting and dispensing. She also performs patient pre-testing prior to the doctor’s evaluation. In her free time she enjoys spending time with friends and family.